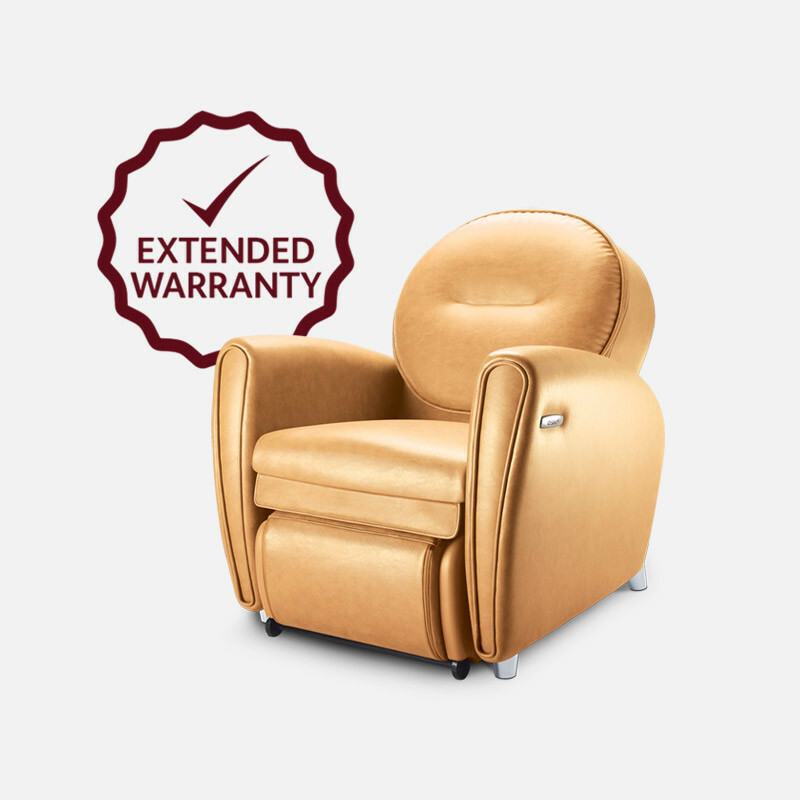 OSIM Extended Warranty adds protection to the life of your Massage Chair. 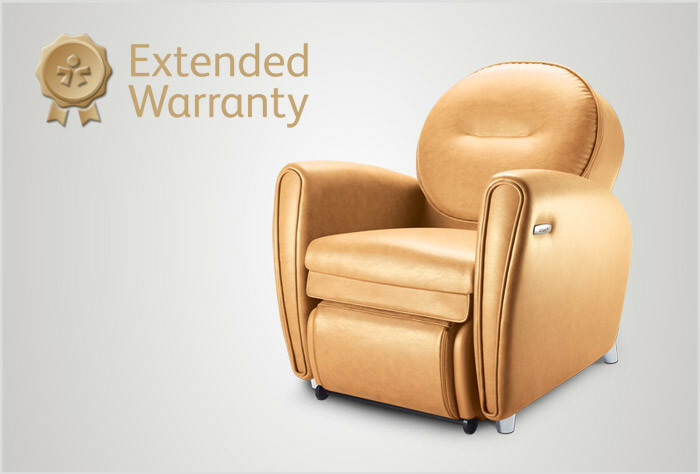 Extend the protection on your OSIM Massage Chair for 2 additional years by purchasing the OSIM Extended Warranty. The Extended Warranty covers mechanical, electrical and upholstery defects*. OSIM Extended Warranty may be purchased anytime during the first year of your Massage Chair purchase without need for further assessment. If you wish to purchase extended warranty after the first year of purchase (and before the second year has lapsed), a $78 Product Evaluation Charge (PEC)^ will be levied on top of the price of the Massage Chair’s extended warranty plan. Pls contact us directly via live chat on www.osim.com or Call us via our Customer Service Hotline (+65 67411538) to find out more. If a repair is necessary during the third year of purchase (strictly) for customers who bought Extended Warranty, OSIM will automatically extend the warranty period by the number of days required to service the product (calculated from date of arrival of product for servicing in the Service Centre to date of return of product to customer). For OSIM customers who purchased Extended Warranty, collection of the Massage Chair from the customer’s home and sending it back to the same address after servicing will be completed at no charge.